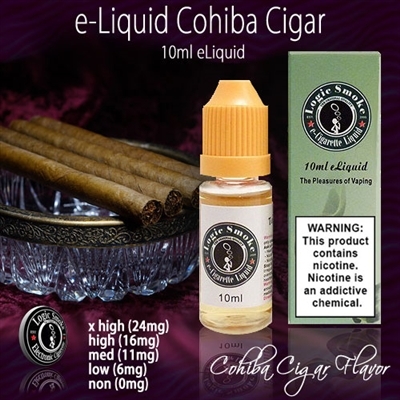 This enticing Cohiba flavored electronic cigarette e-liquid will give you hours of vaping pleasure. Fill your favorite vaping unit and savor the fat clouds of fragrant vapor. Add to your e-liquid collection today!